Licensed teachers can add a content area with this 18-credit certificate. Who pursues teacher certification in TESOL? 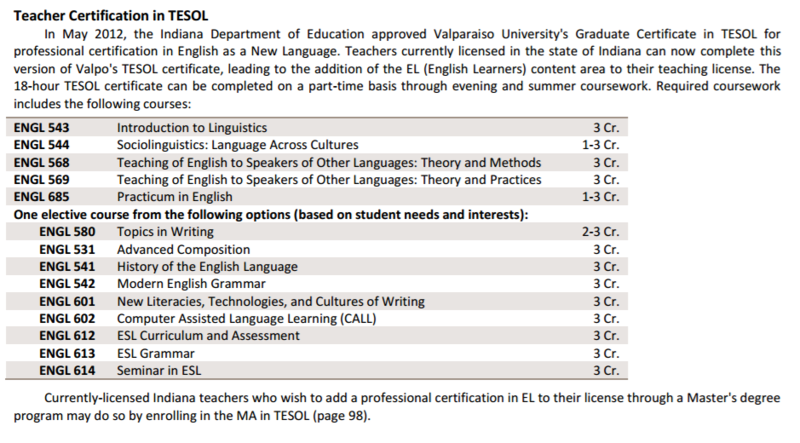 Why teacher certification in TESOL at Valpo? Teachers currently licensed in the state of Indiana can now complete this targeted TESOL certificate, leading to the addition of the EL (English Learners) content area to their teaching license. Our program is approved by the Indiana Department of Education for Professional EL (English Learners) certification. Our program offers structured practical experience through a teaching practicum that may be able to occur at your place of work. The teacher certification in TESOL is stackable toward the full MA in TESOL. The teacher certification can be completed on a part-time basis through evening and summer coursework. 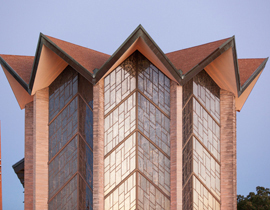 Students currently or previously enrolled in a graduate degree program at Valparaiso University need only submit the application for the teacher certification program in TESOL, updated transcripts, and evidence of prior experience learning a foreign language. 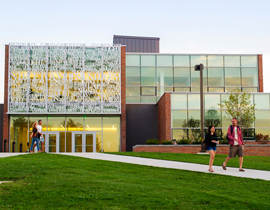 All others must, in addition to the above, meet standard admission requirements of the Graduate School. 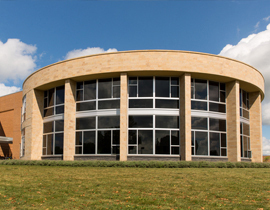 Please see the graduate school admission site, below, for application materials. The above information comes from our 2016-17 catalog, p. 100 (see link below). 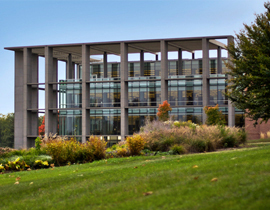 Students typically follow the catalog for the year in which they matriculate.